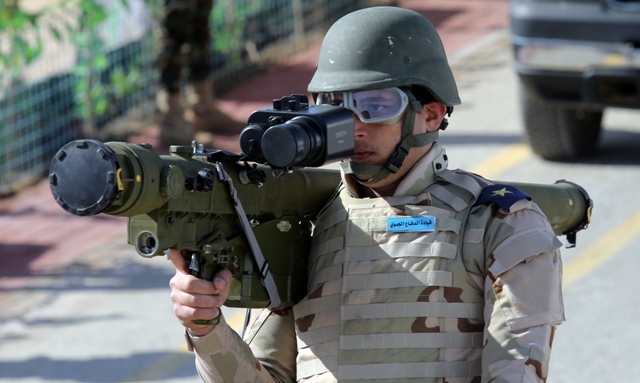 Iraq bought 500 SAMs from Russia in its last contract. These were IGLA-S / SA-24 missiles for both manportable as well as vehicle mounted Dzhigit launchers. يمتلكها اخي ويستخدمها في انظمه أفنجر الأمريكيه المحمله علي عربات الهمفي. Well thank GOD for this So that means that we have SA-24 right ? well look at the pictures above. 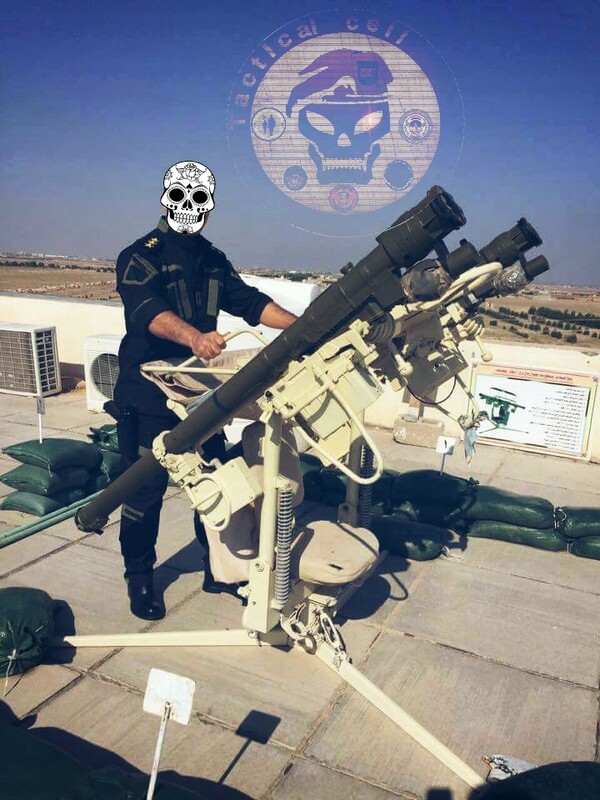 we have SA-24 with the upgraded sight from VERBA. hayder كتب: well look at the pictures above. 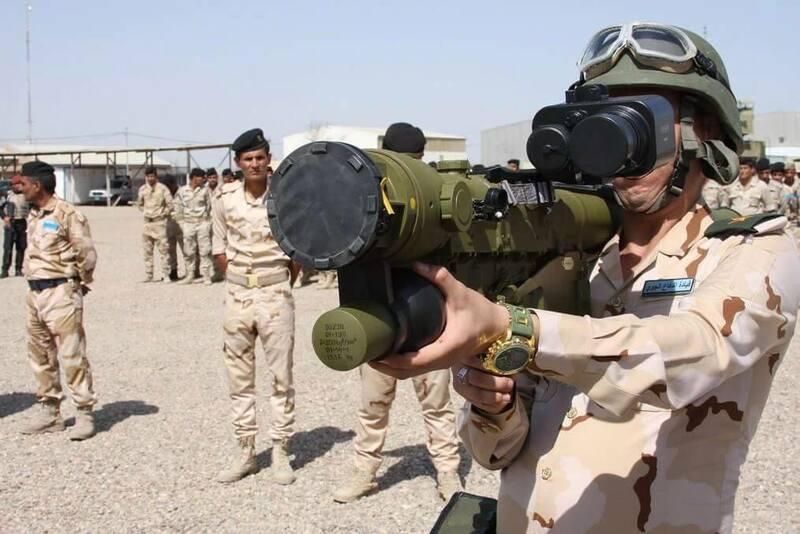 because in 2013 when the IGLA-S was ordered it was not yet in service OR available for export. It has only now been offered for export. 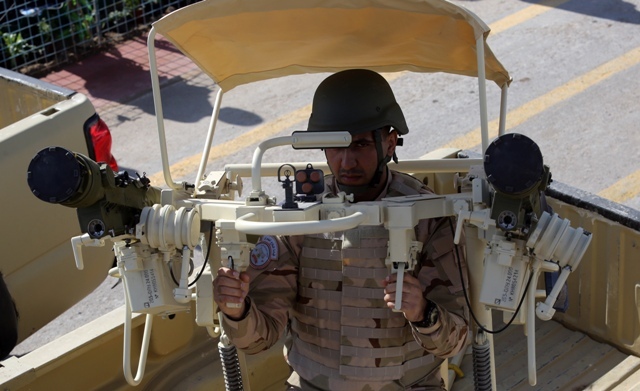 But Iraq did get some components of the Verba like the upgraded acquisition sight... but not the new seeker.